Stop the presses! Your Sagittarius love horoscope 2018 is now available! Your 2015 horoscope continues as we look at Sagittarius love, romance and relationships for the whole year ahead in 2015. Your full year Sagittarius love horoscope 2015 is a relationship astrology reading covering Sagittarius love life, friendships, family and romance as well as professional relationships in the year 2015. Your Sagittarius love horoscope predictions includes forecasts for relationships including friendship, romance, Sagittarius family and work. You can also read your full year yearly Sagittarius horoscope 2015 for free, covering life in general, love, career, money and work. Astrology predictions and horoscope forecasts for all zodiac signs appear in the horoscopes 2015 page. You can also revisit your love and romance reading in the 2014 Sagittarius Love Horoscope. Your Sagittarius love horoscope for 2015, featuring relationship compatibility and romantic astrology reading appears below. While a romantic theme will run throughout the year with Uranus, planet of surprise, synchronicity and the unexpected keeping the laws of synchronicity in play until he leaves your romantic sector in 2019, there will be times when things heat up and especially when Venus, planet of love gets involved. This year things will get off to an early start when Mars returns to your romantic sector on the 20th February, with his first visit in 2 years due to fire up your romantic passions and fighting spirit, as well as giving you the courage and confidence to work with the laws of synchronicity. With Venus, planet of love not only returning the next day, her visit from the 21st February to the 18th March will not only kick off the most romantically charged weeks of the year, but weeks where the laws of attraction and synchronicity will be in play at the same time. From Mars’ return on the 20th February to the Sun’s departure on the 20th April lie the two most romantically charged months of the year, in a year when things will never really go completely off the boil. It’s during a total lunar eclipse on the 28th September that the love gods will have a chance to bring things to a major turning or tipping point. Venus will spend surprisingly little time in your sign this year, having already left by the time you move into 2015 and not returning until the 30th December, spending less than 48 hours here this year and all at the very end, making it important to hold onto the romantic and relationship desires and expectations you move into the year with. 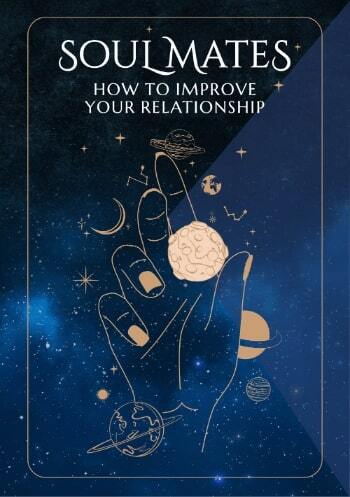 While the love gods will ensure matters of the heart remain a priority all year and not just from the 20th February to the 20th April, your relationships will get a lot less attention. 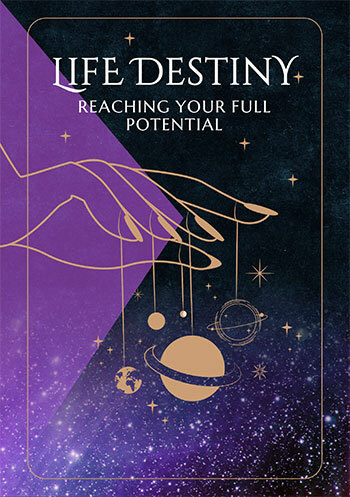 The time to focus on and to invest in your relationship is from Venus’ return to your relationship sector on the 12th April to Mercury’s departure on the 9th July. Mercury will retrograde here this year, turning what is usually a 16 day visit into one that will run from the 1st May to the 9th July, giving you a lot of time and resources to ensure the communication lines are open.